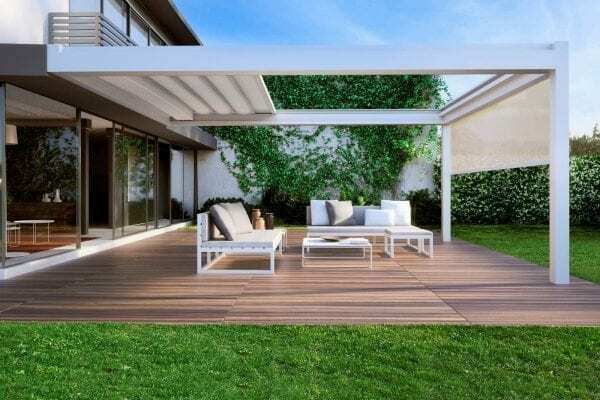 Exclusive and environmentally friendly technologies, to create protected, comfortable and elegant areas. 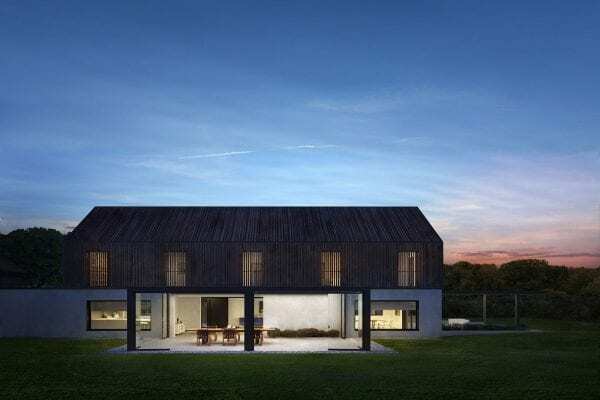 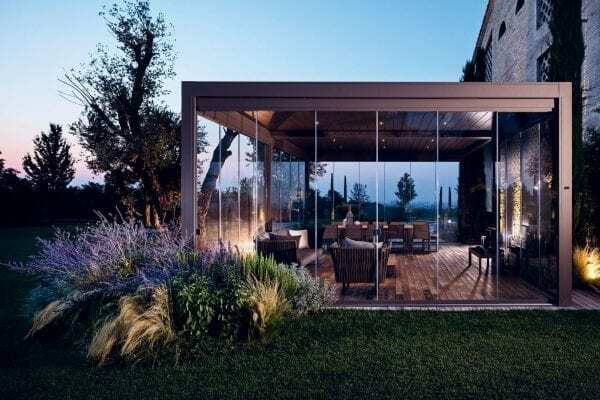 In private buildings as well as in public environments, the desire to live in the open air grows, thus enjoying a perfect comfort and a refined design. 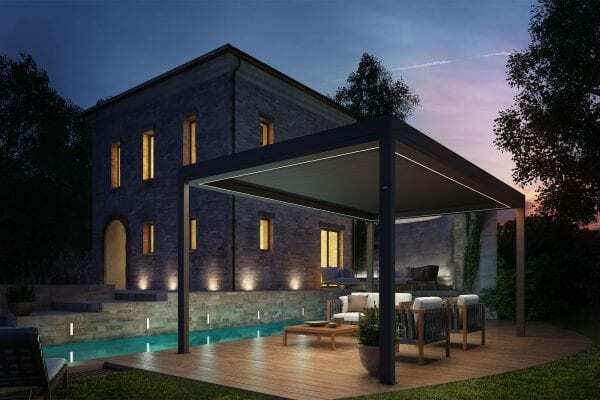 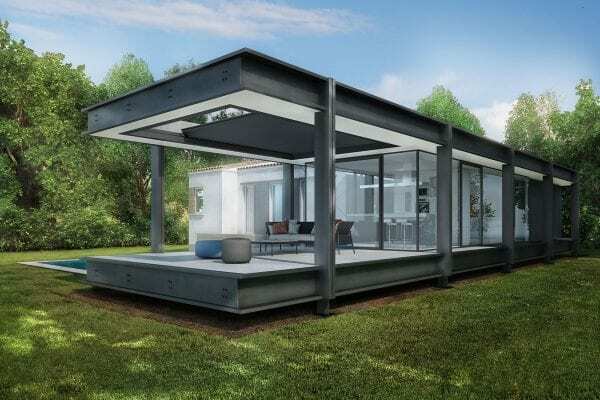 Bioclimatic pergolas manufactured by Pratic, equipped with adjustable blades to optimize protection from the sun, ventilation and temperature, create an ideal habitat in all conditions. 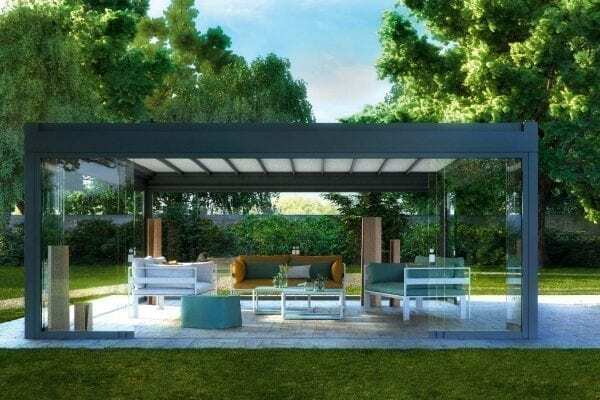 They are flanked by the new generation pergolas manufactured by Pratic, made with excellent, cutting-edge performance and aesthetic materials. 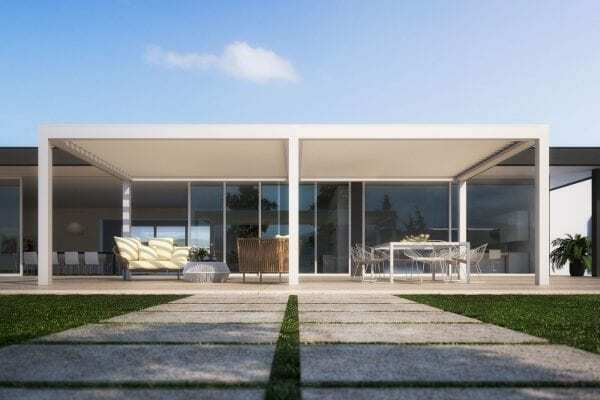 These designs open new scenarios and possibilities, in harmony with the style and philosophy of the current architecture.